The weathers changing, the days will soon get back to their normal duration of being long. While some of us would have to bear the wrath of the sun, some will welcome the rise in temperatures. Nature has its course and so does fashion. Fashion and season go hand in hand, there’s no doubt about that and so here are the summer trends which you should be aware of if you want to keep up with both fashion and season. Over sized polos and fifties shirts will be one of the trends of the summer when you move out of your homes for a walk down the lane. Combine this with a tailored pant and get some dark wayfarers up to get the whole fifties vibe. Contrast is the key here so make sure you combine it with your pants in that way to get a rather different and a polished look. Shorts will get shorter. After all, who doesn’t like more air when your body is trying to bear all the heat from the sun. 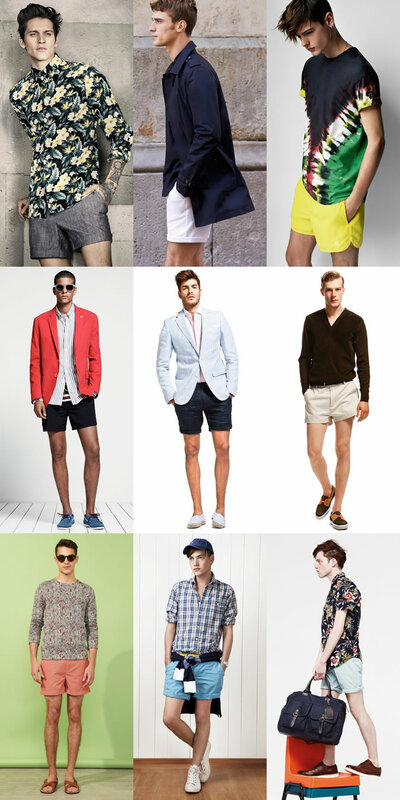 Do keep in mind to wear light and bright colours to add to the essence of shorts and welcome the summers. 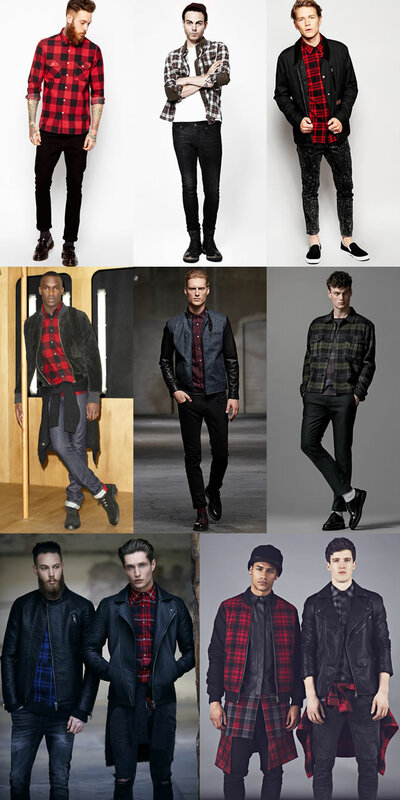 If you’re one of those who like it dark then go for darker yet simple colours along with simple button down shirts. Like light coloured shorts, you should prefer light coloured chinos or trousers and what is more lighter and brighter than white. The white denim/chino would look even better when worn with a dusty belt and brown boots. A white denim combined with a chambray button down shirt if carried properly might just take you to the next level. Summers are more about being open and free. The more the air you feel, the less heat you feel. Sounds simple, doesn’t it? We cut down the length of our shorts to get more air up our legs but you can’t wear shorts all the time, well some can but some can’t. So for those who need to wear trousers, how about widening their bottoms to let more air in. Sounds like a win-win. You might make your grandfather nostalgic and bring some memories back if you decide these Cuban collared shirts to your wardrobe. 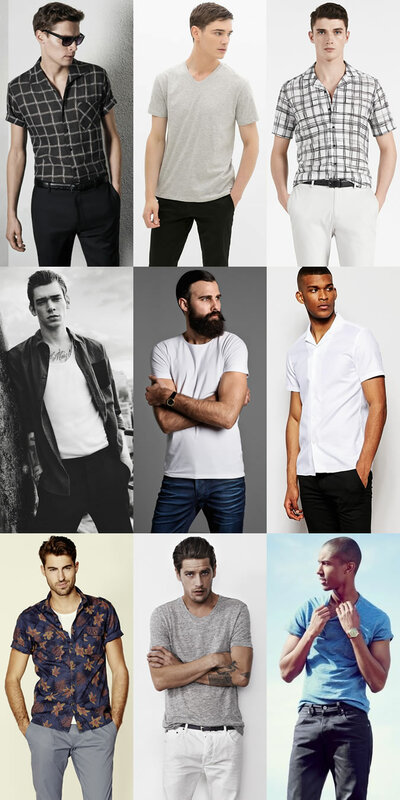 Try plain, short sleeved designs. Remember to keep it simple if you want to look a notch better than others around. Combine it with the wide leg trousers to remind your grandfather of his time and to attain that whole ’50s look.